Make sure you are pitching the right message to your clients in the most effective way. Within the financial services industry it is common place for firms to pitch for new business. However, some of these pitches are now feeling old, and no longer have the desired impact. This workshop will ensure that you are able to put yourself and your firms across to potential new clients in a professional yet engaging manner. It will also provide you with the opportunity to refine your key messages and focus on the issues that are most important to your clients. The aim is to not only improve the content of your pitch, but also your style and confidence – enabling you to land new business more consistently. This one day course will guide you through the fundamental skills of pitching, led by an experienced consultant with a background in professional speaking. 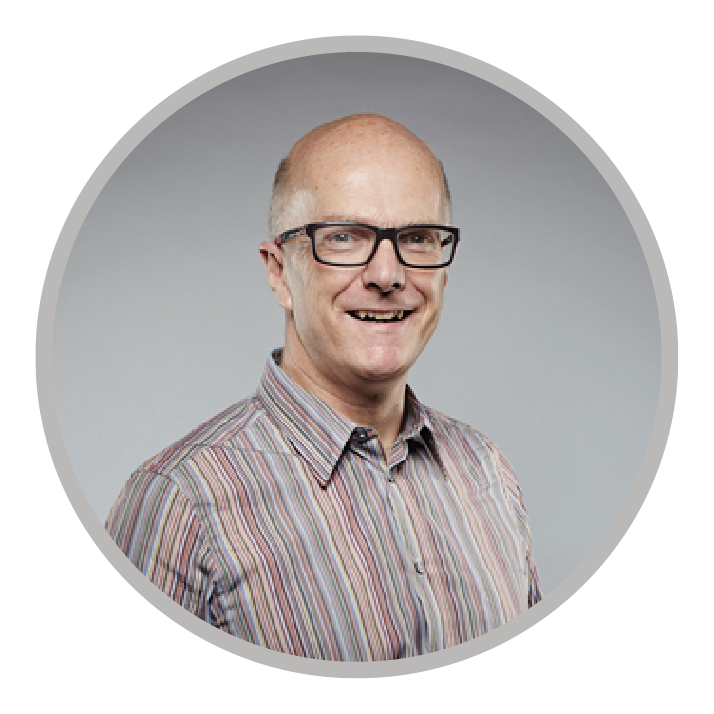 Phil is a specialist training consultant with a depth of business experience in financial services and combines his knowledge of the industry with creative and energetic training and coaching skills. He is fascinated with the power of good communication and works internationally to help groups and individuals improve their skills. Most often Phil is coaching people in all aspects of communication from sales to presentations and his approach is tailored to the challenges faced by the individual in the context of the goals to be achieved. He has a wealth of relevant qualifications including an MBA (Cranfield), Master Practitioner – Neuro Linguistic Programming, Certificate of Competence in Occupational Testing, Associate of the Chartered Institute of Bankers and the Financial Planning Certificate. He is also actively involved with the Professional Speaking Association. It’s perfect for anyone who is currently involved in the new business side of a firm. As well as any staff that me be involved in the pitching process to any potential clients.